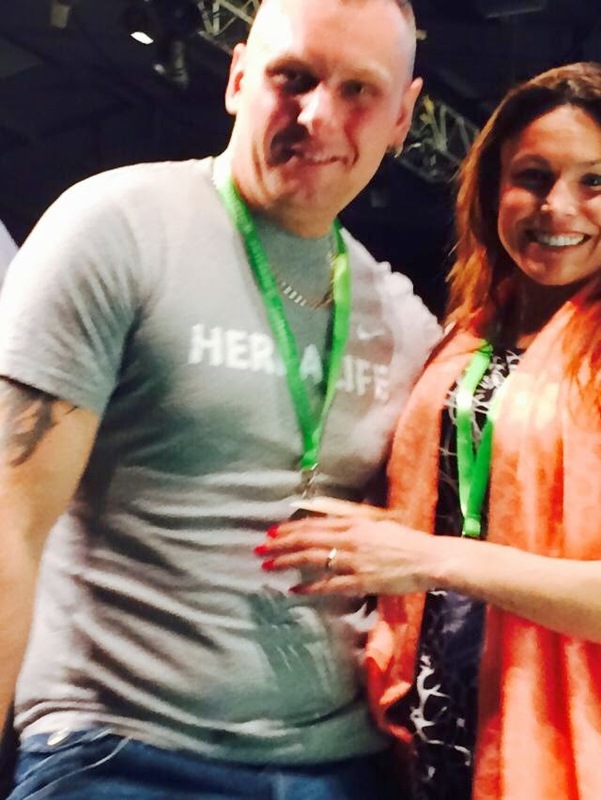 Every Year Herbalife Celebrate the start of a fresh year with a huge event. 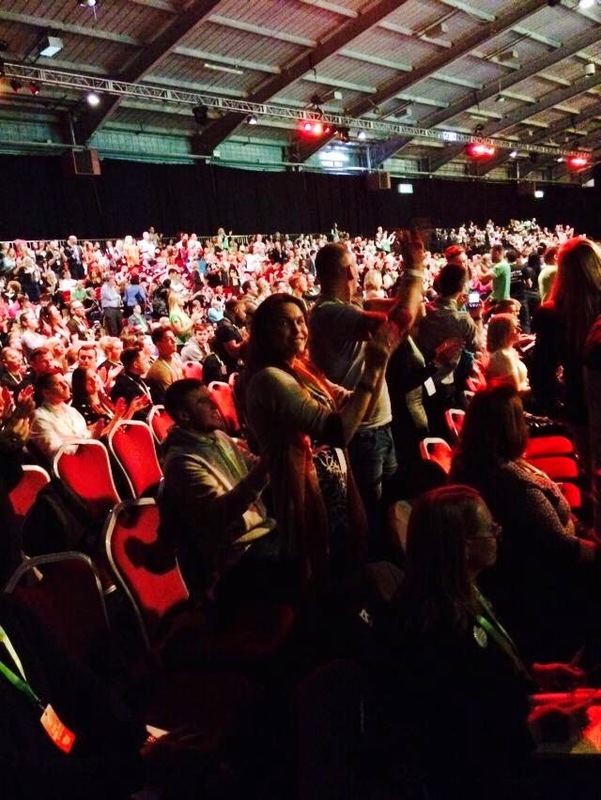 This year we travelled to Telford for two days and it was magical. The training we got was unbelievable but the atmosphere completely amazing! Over 2000 people attended and the place was literally bouncing! This is Kerri-Anne's Cousin and I. We both went on stage together to receive our recognition for becoming supervisors in the business. It really was an event not to be missed and I am already planning the next event which is Barcelona in September.